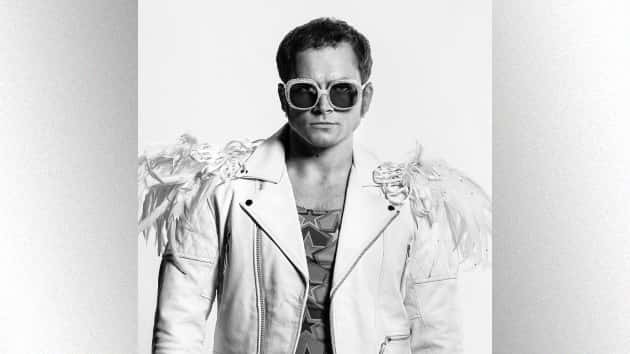 Taron Egerton as Elton John in “Rocketman” from Paramount PicturesThe Oscar-winning movie Bohemian Rhapsody was criticized by some for whitewashing the sexuality of late, legendary Queen singer Freddie Mercury. But there are no such problems with the upcoming Elton John biopic Rocketman, according to its stars and its producer. Meanwhile, the movie’s producer, David Furnish, who happens to be Elton’s husband, insists that Rocketman won’t be like Bohemian Rhapsody, which is reportedly going to be screened in China and other overseas markets with all references to Mercury’s sexuality edited out.